Meet with financial expert and author John Moakler to discuss your Financial Health. 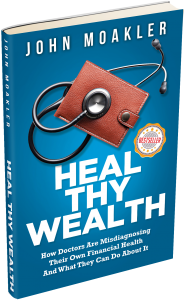 Register for your FREE Consultation now and Heal Thy Wealth! John’s time is limited and space is running out! Register now to ensure you get to meet with this financial expert and author!